Another week, another vlog, this one is a little late due to my indecision. I had so much to share, hours of content filmed but when it came to editing it, I realised I didn’t want to share certain things. 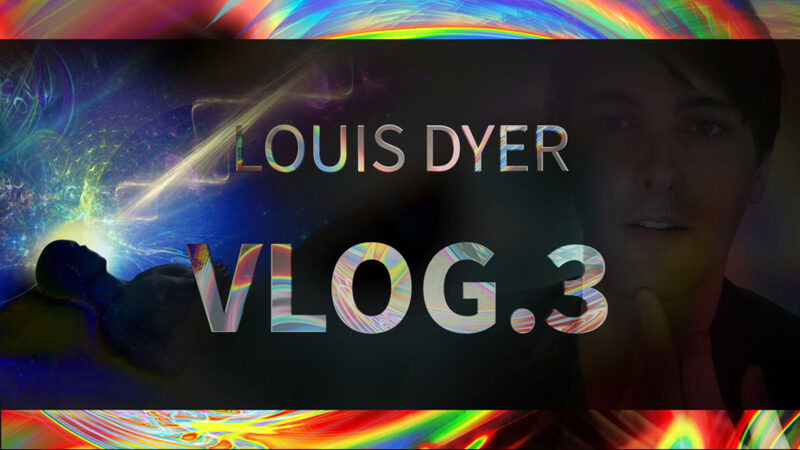 I decided that the point of these vlog’s is to share new artwork and dreams, not drama and personal struggles. You follow me because of my art, not because of my personal life. The two will of course bleed and blur into each other now and again, but the focus here is to stay positive, productive and to inspire. I am keeping diligent records of what I am going through right now and maybe it will be used in a different project in the future…or maybe not. Anyway, next week I am still planning on doing the Q & A video, so if you have ever wanted to ask me anything, anything at all. Leave a comment and I will answer it in the next vlog! Thank you all!